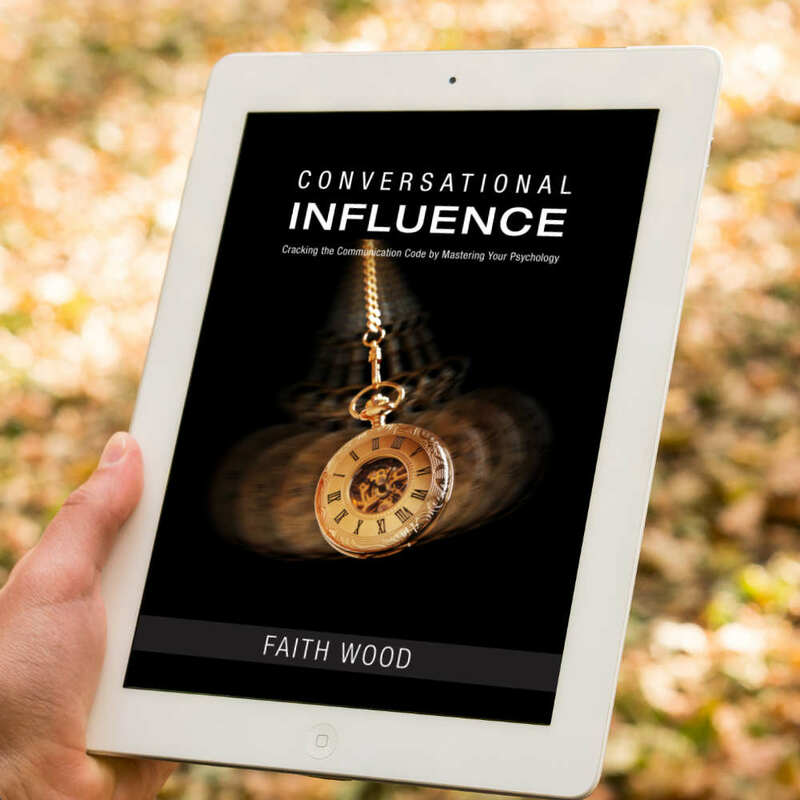 Apology Accepted - Faith Wood - Inspiring Minds Consulting Ltd.
There’s a certain sound associated with cold, hard, steel—and, it’s not good. As massive doors clanged behind her, Colbie wondered what the hell she was doing there. Was it necessary? What good would it do? There was nothing to gain, really, except for a possible misguided thrill of seeing the man who upended her life behind bars. Of course, she didn’t tell Brian—he would have flipped if he knew she intended to surface the past.